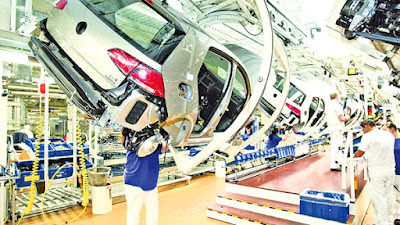 A land in the Kuliyapitiya area was secured for setting up the Volkswagen assembly plant in Sri Lanka. The total value of this project is an investment of US$ 26.5 million of which 21.5 million will be invested in fixed assets within a period of 24 months. This was subsequent by the successful facilitation of the Board of Investment of Sri Lanka working with the Lands Ministry. This land will be taken over by the BOI and would be formally handed over by the investment promotion agency to Senok Automobile (Pvt) Ltd, for the assembly of cars manufactured by Volkswagen AG, the renowned German Company. The agreement to assemble cars was signed by Upul Jayasuriya Chairman of BOI and Noel Selvanayagam, President of Senok Automobile (Pvt) Ltd., which is a BOI Section 17 Agreement, the investor will assemble vehicles in the 1000 cc to 2000 cc category. These vehicles will be diesel powered and include passenger cars, Sport Utility Vehicles (SUV), Multi Utility Vehicles (MUV) or commercial vehicles. 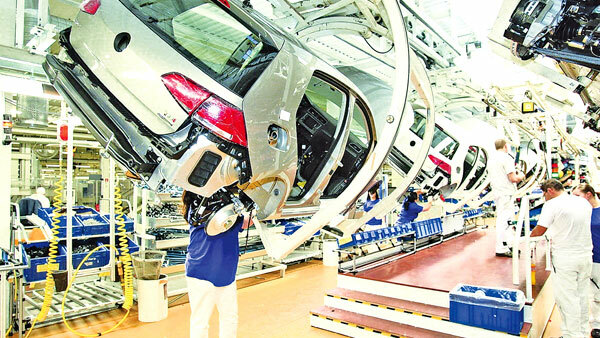 Initially these vehicles would be marketed locally for a period of three years and thereafter the vehicles manufactured will be exported to overseas market. There is also a potential for export vehicles which would be petrol/electric/hybrid vehicles to be built without the concessions that have been given for assembling diesel vehicles. As Volkswagen is currently a world leader in automobile manufacture, this project is a very high profile one and a statement about Sri Lanka's growing attractiveness as a destination for investment. BOI is very keen to attract other leading automobile manufacturers into the country as the industry creates opportunities for the creation of local component manufacturersthat can supply the building of a complex product such as passenger car. The uniqueness of the project would be the inflows of German advanced automobile technology into the country and creating of job opportunities for the local youth.